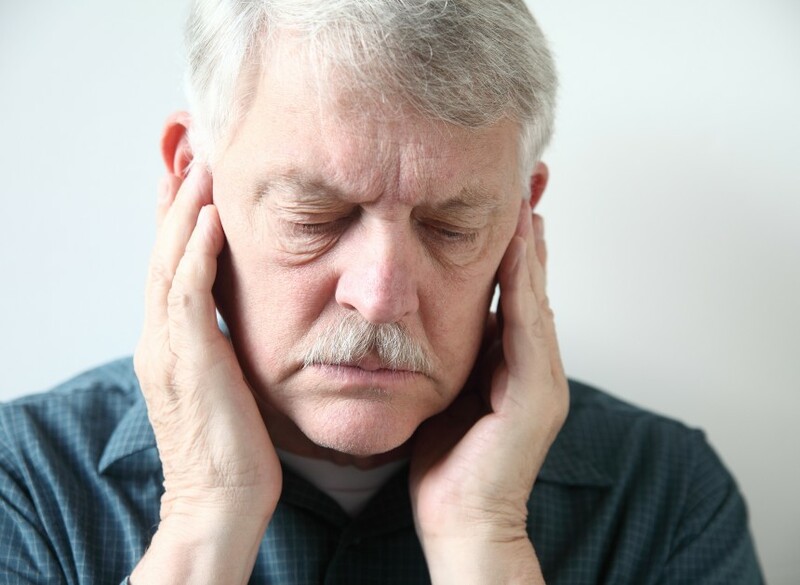 TMJ treatment in Northern NJ. Whether you are looking for jaw pain relief or TMJ treatment, look to Manual Physical Therapy where our team specializes in The Australian Method. Whether you are looking for jaw pain relief or TMJ treatment, look to Manual Physical Therapy where our team specializes in The Australian Method. TMJ disorders can be disabling causing headaches, difficulty chewing, yawning and complications with other daily oral activities. Dr. Nachum Loss has an extensive education studying Etiology and Pathology at UMDNJ with over 20 years of experience and education in the treatment of TMJ disorders. Complications with your jaw or jaw movement can make some of the simplest daily activities, like eating, impossible. Schedule an appointment with us today and experience the pinnacle of TMJ treatment.